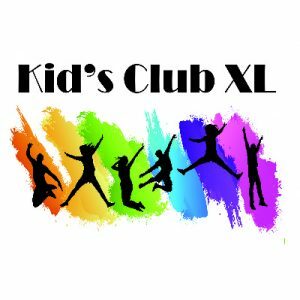 Kid’s Club XL is a program just for middle school students in grades 6-8. Kid’s Club XL runs alongside Kid’s Club, and gives our middle school students an opportunity to serve and lead in our Kid’s Club, while also participating in weekly Bible studies, snack and homework/study time. Middle School students can walk directly to Covenant from Billinghurst Middle School at 1:30 pm, or be dropped off from other area middle schools. How much does Kid’s Club XL Cost? The cost is $25 per student and includes snacks. For more information, please contact Kathy Ludwig at 775-746-8118.